Maker is a smart contract platform deployed on the Ethereum blockchain that aims to resolve issues based on scalability and volatility. 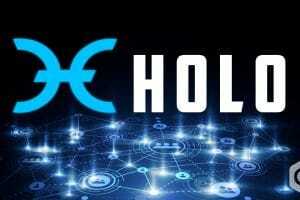 The main goal of this cryptocurrency is to stabilize the value of a bond known as DAI with the help of smart contracts called Collateralized Debt Positions (CDPs). 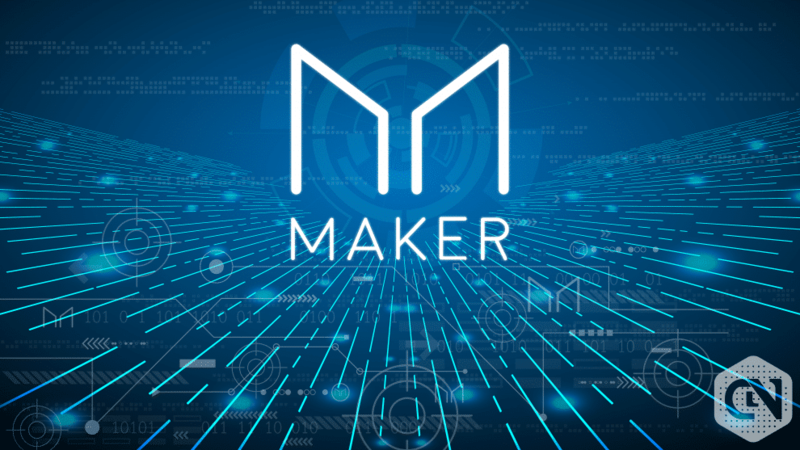 Maker platform has two official coins, namely Maker coin (MKR) and DAI. Whilst MKR is a token used to govern the platform as a whole, whose price is volatile, Dai is the coin suitable for payments, savings, and collaterals, as it is pegged to the 1 USD. 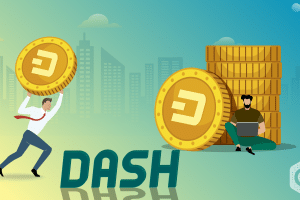 The user must create the CDP smart contract and deposit the collateral to perform a transaction and retrieve the DAI. Maker is getting traded at 691.88 USD or 0.13311003 BTC on April 11 at 13:24 UTC. Based on the Mcap value of USD 691,875,344, MKR is ranked the 19th largest cryptocurrency in the market. 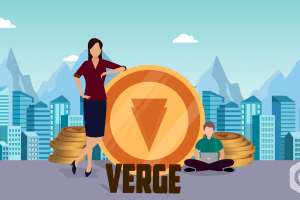 The market value is influenced by the circulating supply of 1,000,000MKR coins and the 24h volume of USD 1,995,033. 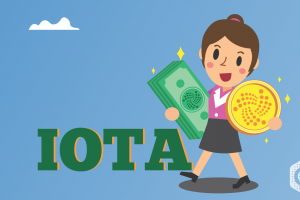 The approximate return on investment is calculated by Coinmarketcap and is estimated to be 3,031.39%. Maker’s market capitalization, based on the analysis by Coinmarketcap, traded at USD 650 million trading at 651.33 USD on March 11 at 13:24 USD. The market trend exhibits an upward movement. 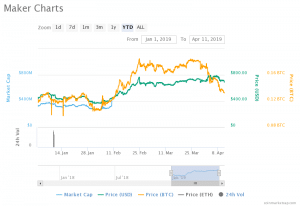 Along with its counter cryptocurrencies, Maker also recorded a significant increase in its values in the first week of April. The market escalated from Mcap trading at USD 709,692,372 USD with its price at 709.69 USD on April 02 at 07:24 UTC to USD796,497,689 trading at 769.50 USD on April 03 06:24 USD. The growth percentage is estimated to be 12.23% within 24 hours. The values have been deteriorating after surpassing USD 790 million briefly on April 04. The current market trend has toppled, and the values are trading lower by 15.12% than the peak value. This forces the market under the bears’ pressure. Based on the technical analysis, crypto enthusiasts anticipate a dramatic growth in the price of MKR moving forward. 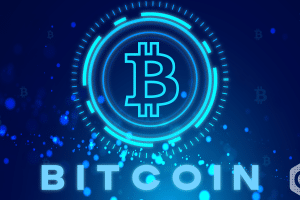 Their predictions estimate growth of 15.05% by the end of 2019, with the price hovering around 788.5068 USD. 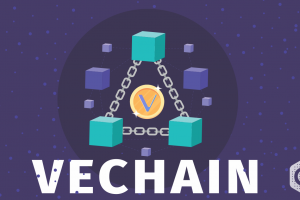 The purchasing rate of the cryptocurrency is expected to increase further to 887.9278 USD by 2020 and up to 2,347.2191 USD in 2024. Although the price estimations are tempting with huge growth percentages, the current market is under the bears claw with degrading prices. Presently, the market does not favor buyers. It will be ideal for the investors to explore the market trend and hold on until market growth is stable before investing in it.